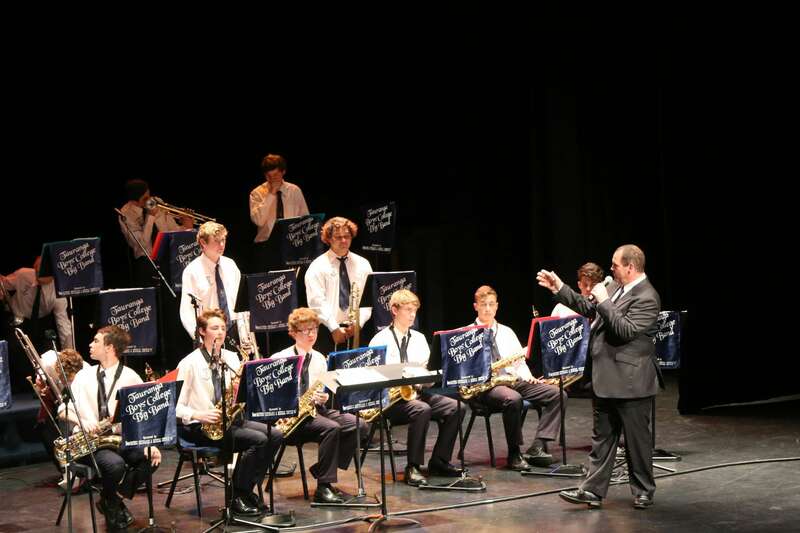 These groups focus on Jazz repertoire, with a focus on entering local band competitions during the year (including National Jazz Festival at Easter). We currently run two big bands, and several small combos. Smaller instrumental groups include guitar ensemble, woodwind ensemble, brass ensemble and small chamber trios/quartets. 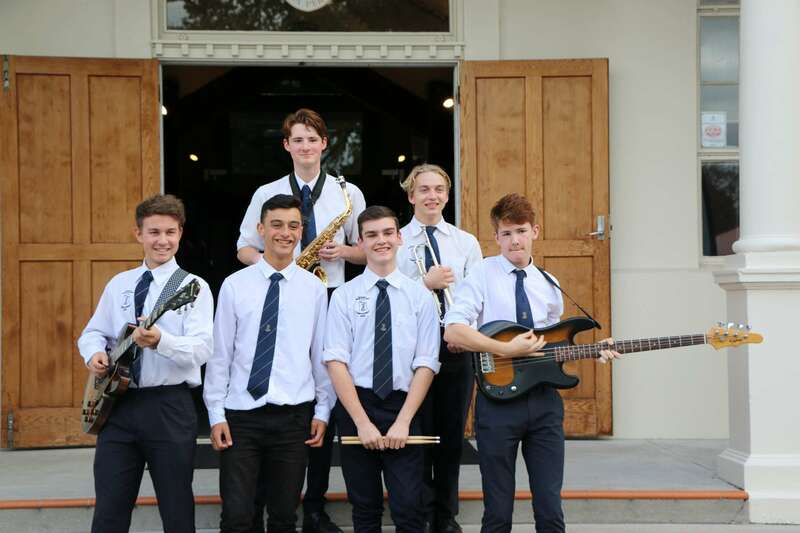 Performing acoustic music, with a focus on entering the NZ Chamber Music secondary school festival, and other local performance opportunities. 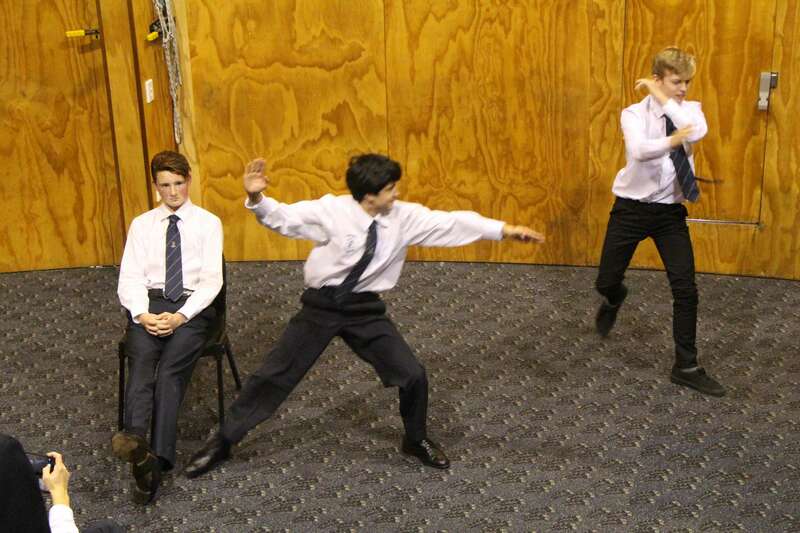 Every year we combine with Tauranga Girls’ College for a major production, often a musical. Students are able to be involved with stage roles (leads and company), backstage, band/orchestra, sound and lighting, hair and makeup, costuming, and front of house. 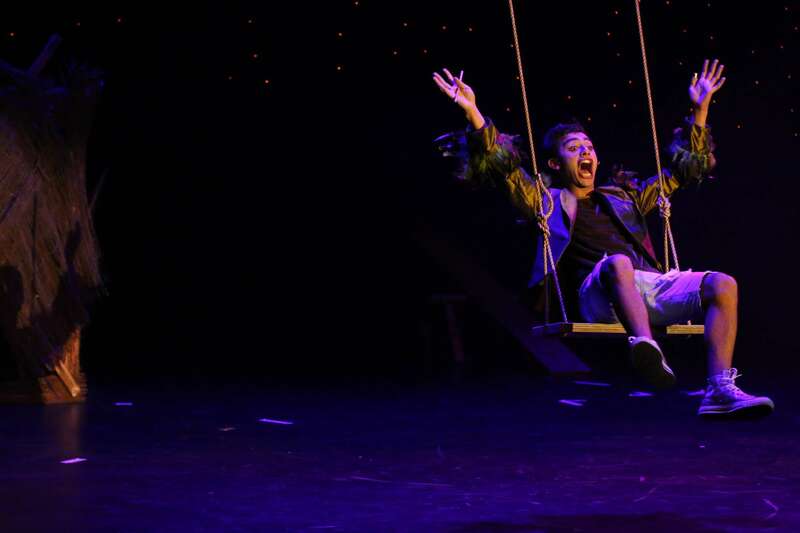 Theatresports is the art of improvisation, quick-wit, and thinking on your feet. Games give structure to work on developing ideas and skills, as well as a great social atmposphere. Art club provides students with an opportunity to work on their painting, design and photography skills with guidance from staff. 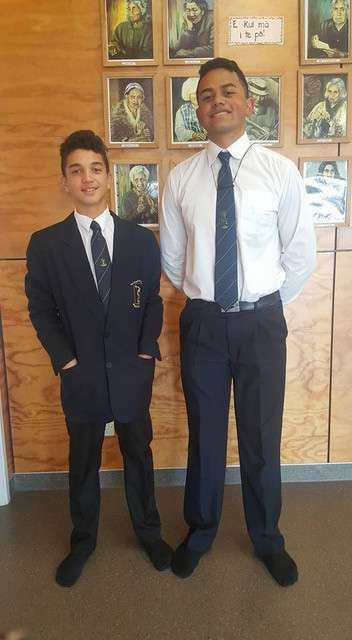 Kapahaka provides the opportunity for students to display their skills in Maori Performing Arts for public observation outside of a curriculum context; this includes the annual Super 8 competition and a number of events held in the Bay of Plenty, Waikato, and Hauraki regions. 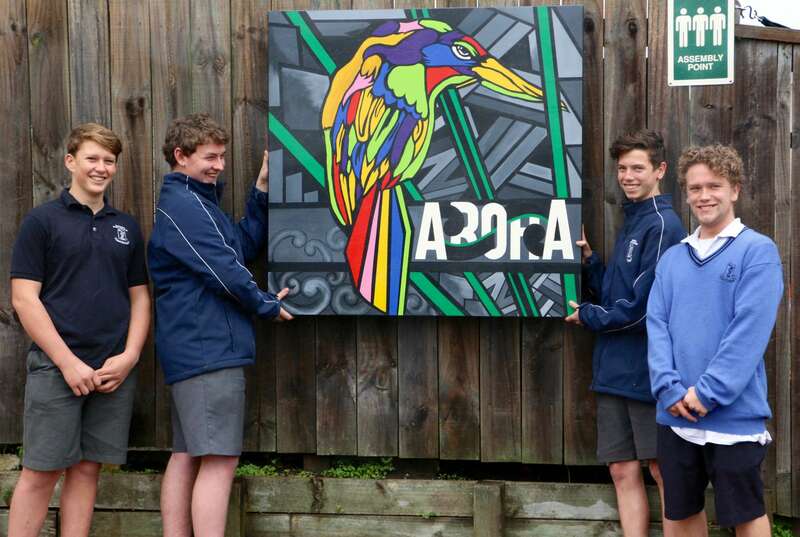 The majority of these events are performed in conjunction with Tauranga Girls College. 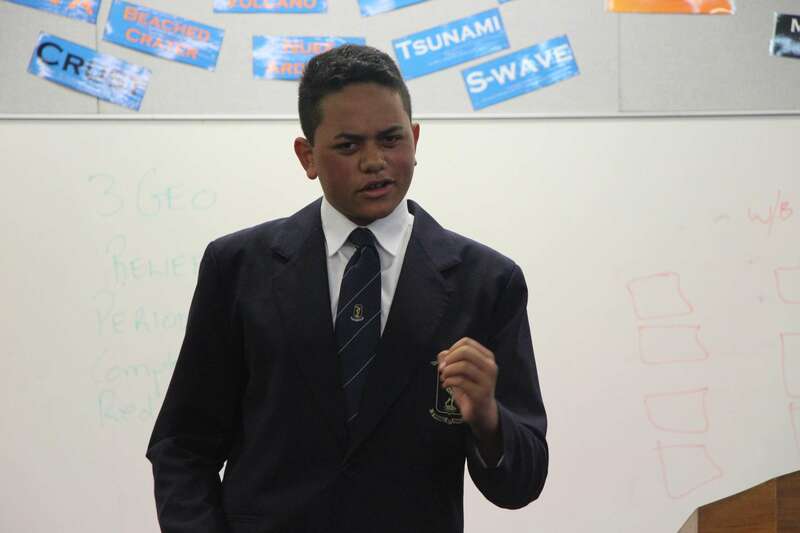 Manu Korero provides the opportunity for students to display their oratory skills in the Maori and English languages for public observation outside of a curriculum context; this includes the annual local, regional and / or national events. Pasifika Rise is a community of students who identify with Pasifika culture, aimed at supporting students in their school life, and providing inspiration and mentoring within the school and the wider community. There are opportunities for keen (and preferably experienced) debaters to participate in inter-school debating during the course of the year. Many of the debates take the form of ‘Limited Preparation’ debates, so they require additional skills to those required for Public Speaking, particularly the ability to think on one’s feet. 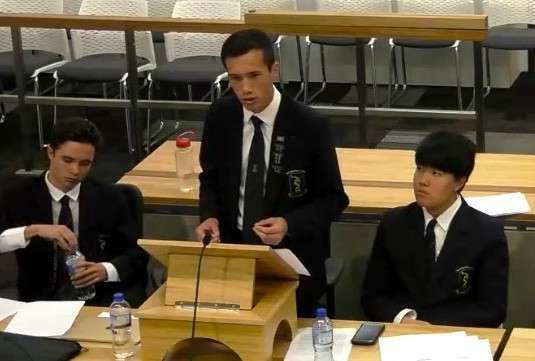 Debating is a challenging, but hugely valuable activity. And it’s fun, too!